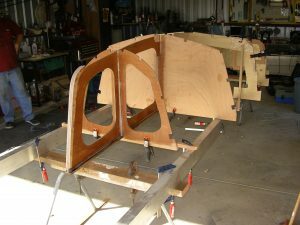 Building Jig | Heron Sailing S.A. The SA Heron Sailing Association loans out a building jig to facilitate the construction of timber Herons. Plans are available through the Building and Measurement page on the National Heron Sailing Association website. Building notes are also available. Contact us on saheron@heronsailing.com.au for more information.